General Contractor: Columbia Construction Co. 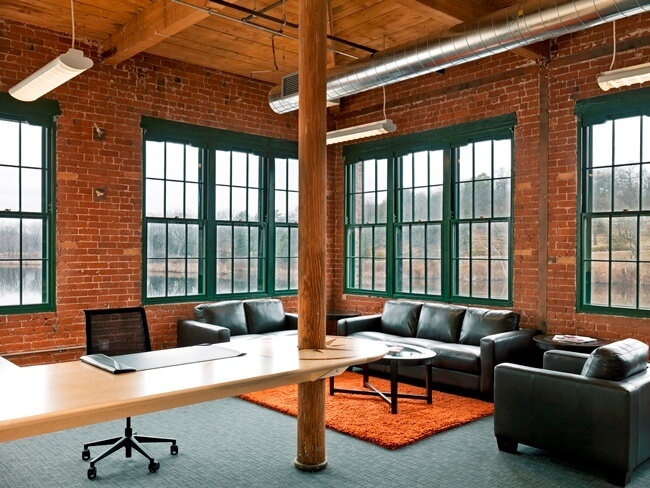 The Waltham Watch Company began operations in 1854 at its site along the Charles River. So innovative was its manufacturing process for watches that it was the first company in the world to fabricate watches from start to finish under one roof and at an affordable price. The Waltham Watch Factory has played an integral role in the history of watches, and you might want to view an article like https://www.watchshopping.com/blog/history-of-watches-a-quick-timeline/ if you are interested in finding out more about the history of watches. 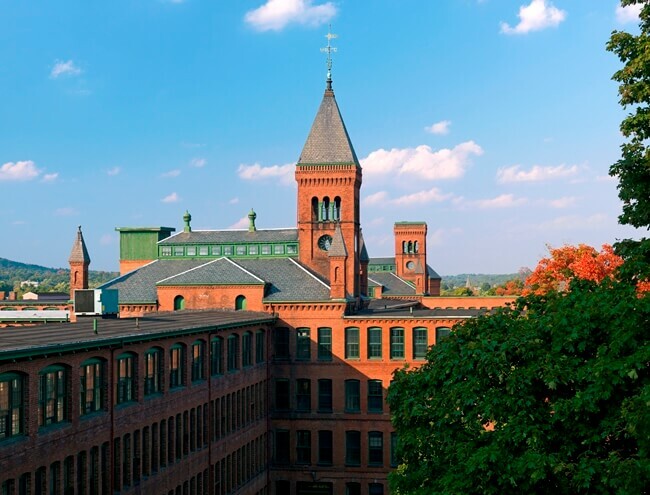 The Waltham Watch Factory was in business through the 1950s, and in 1961, the First Republic Corporation of America bought the property for use as a light manufacturing facility. After the company was acquired by General Electric in 2004, the property sat largely vacant and in need of restoration and repairs. 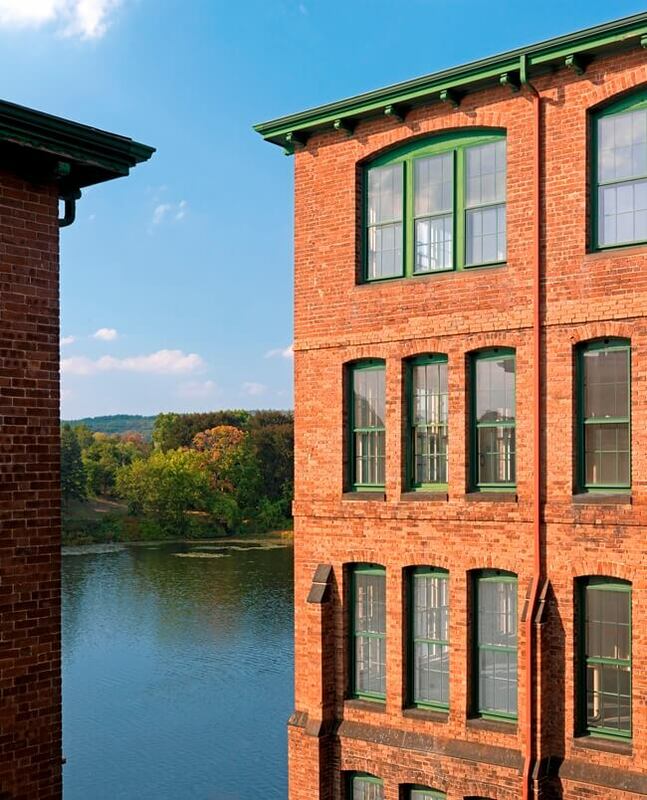 M&A restored 1,800 windows in several buildings of the former Waltham Watch Factory. The operability of the windows provided M&A with a new challenge, as the sash ropes crossed the header of the windows in a very unusual configuration.